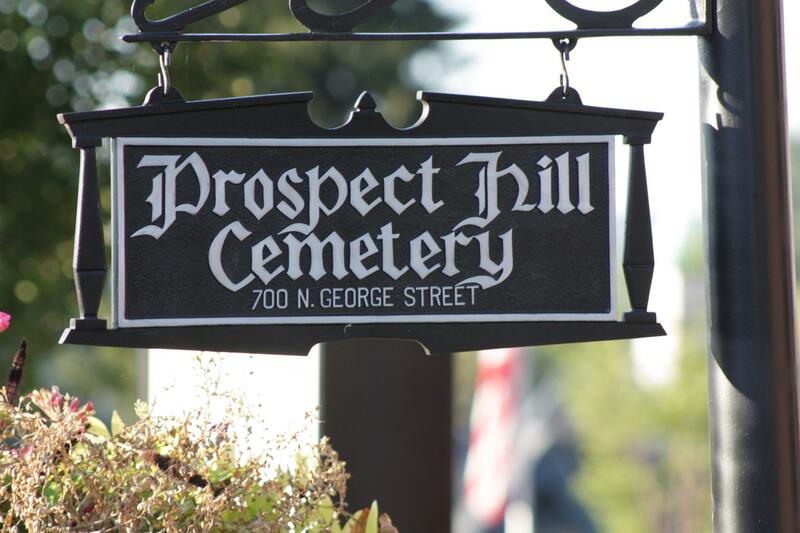 Prospect Hill Cemetery is more than a place for burial. It is a home of special remembrance for our nation, our community, and all the families who treat it as sacred ground. 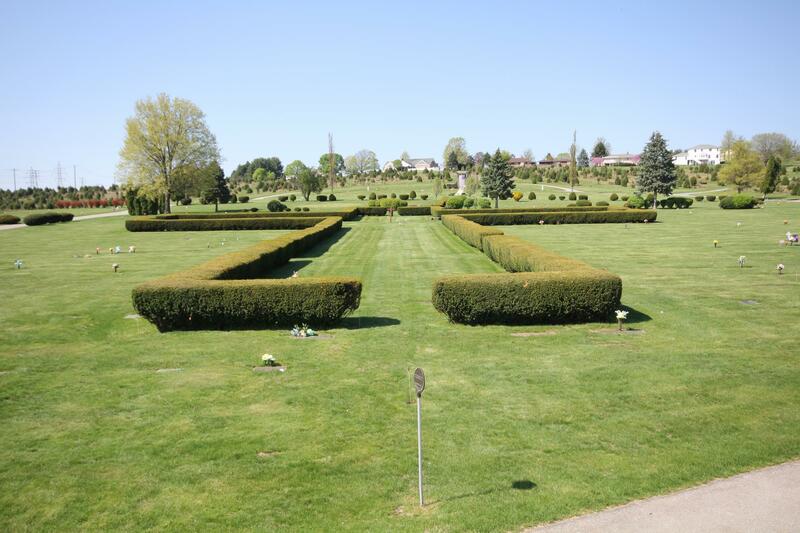 It is our area’s largest and most historic cemetery, composed of 170 acres in North York and Manchester Township. With over 60 acres of property still to be developed, the future for this community treasure promises to be as important as its distinguished past. Our Cemetery continues to be a place of beauty and remembrance, worthy of the precious memories that the families of York entrust to us.